Rossi is set to become most experienced rider in the history of the World Championships ever at Sepang with he starts his 329th GP. Rossi has taken part in 328 of the 866 grand prix events staged since the start of the world championship series back in 1949. This means that he has taken part in 37.9% of all grand prix events that have taken place. During his career Rossi has competed at thirty-six different grand prix circuits. 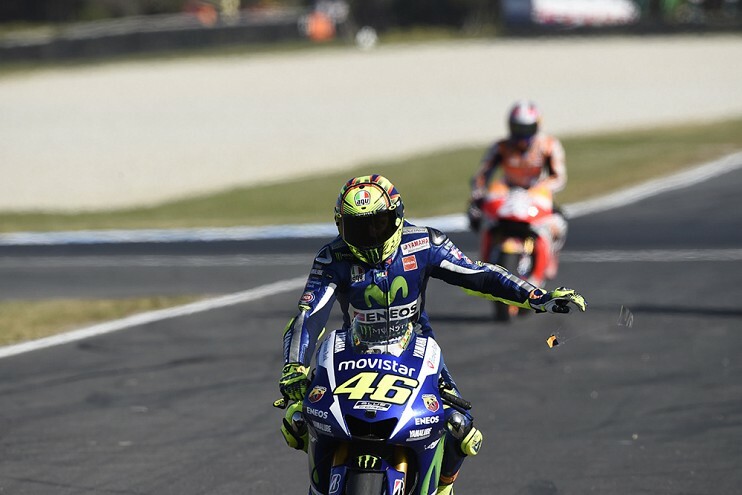 The circuit at which Rossi has made most grand prix appearances is Jerez, where he has made twenty GP starts across the three classes. 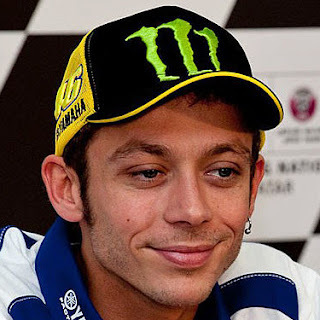 He has finished in a point scoring position a record 294 times in the 328 GP races that he has started, a rate of 89.6%. 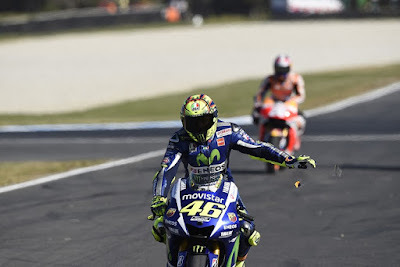 Rossi has won 112 times from his 328 grand prix starts – a win rate of 34.1 %. He has finished on the podium on 210 occasions from his 328 grand prix starts, a rate of 64%.